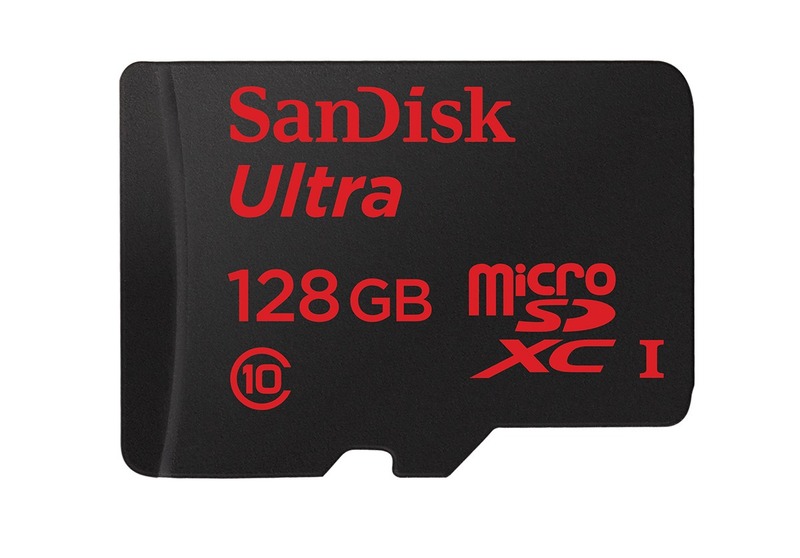 SanDisk has announced a new step up in the mobile storage department. The company's new microSD card packs a whopping 128GB of space, and it can be yours for a mere 200 bucks. 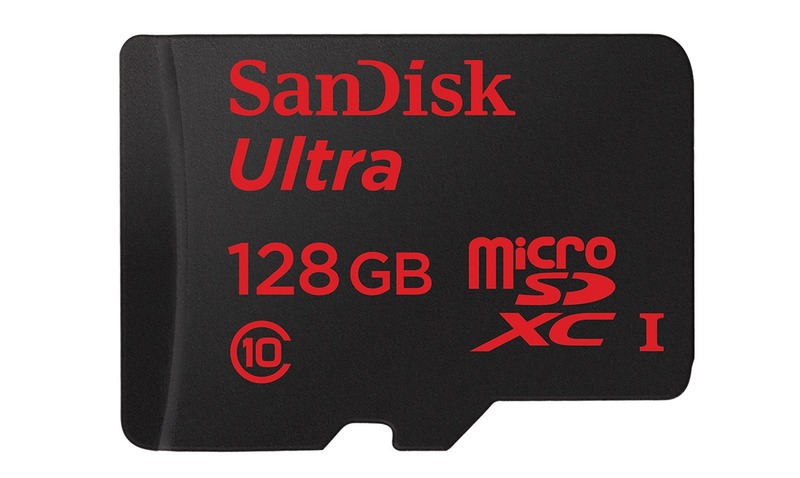 This is the first 128GB microSDXC card on the market, doubling the size of previously available cards. SanDisk had to clear some engineering hurdles to cram all that capacity in the microSD form factor. This card was developed using a proprietary technique that allows SanDisk to stack 16 ultra-thin memory dies on top of each other. The end result is a tiny card that can accommodate 16 hours of 1080p video. That's a 1,000x increase in capacity in only 10 years. The cards are going to be on sale immediately at Best Buy and Amazon. The MSRP is $199.99, which will probably come down a bit after more 128GB microSD cards hit the market.